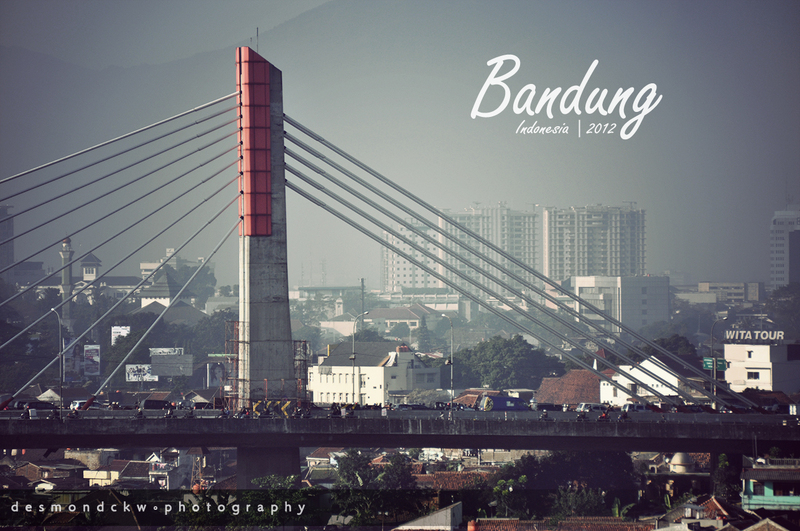 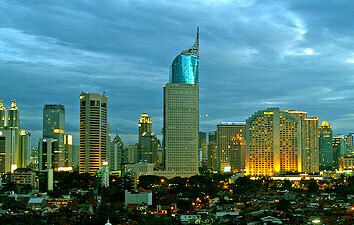 Jakarta is the capital of Indonesia. 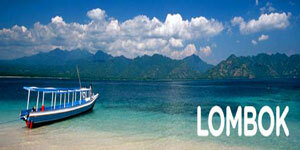 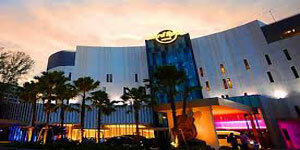 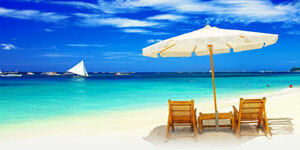 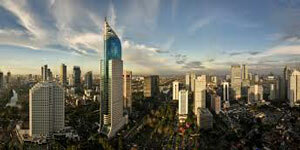 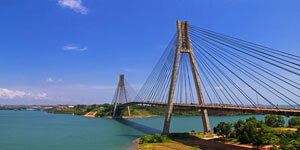 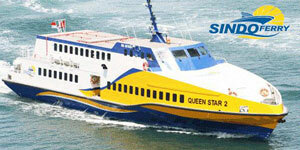 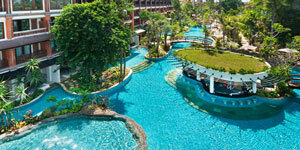 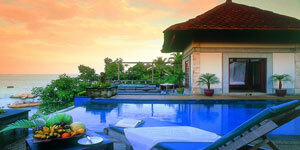 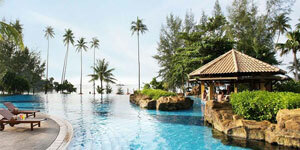 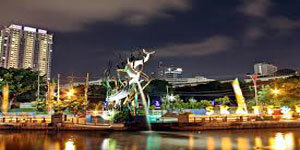 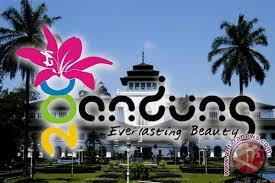 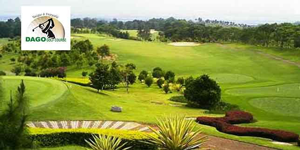 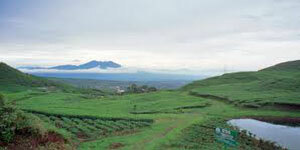 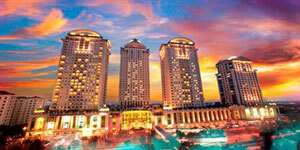 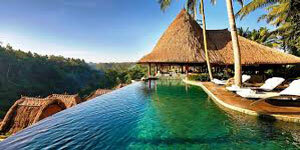 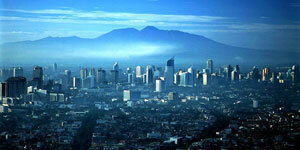 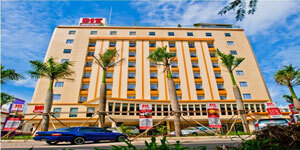 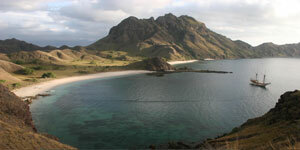 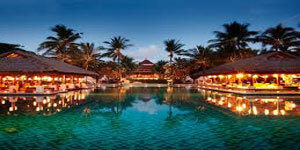 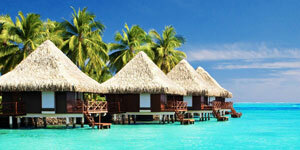 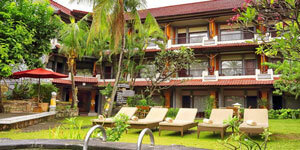 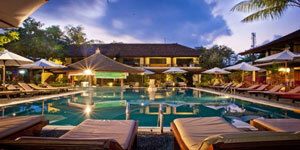 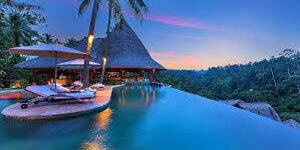 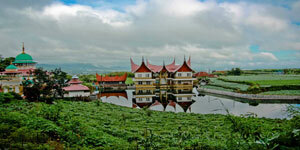 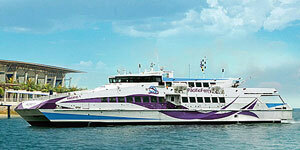 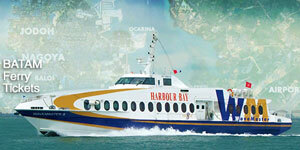 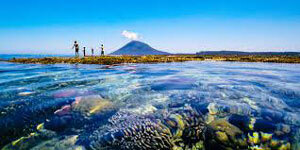 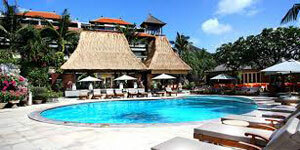 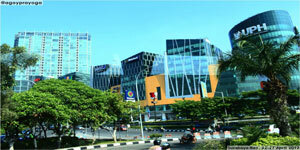 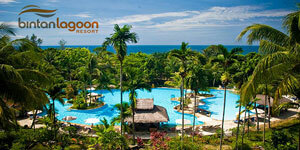 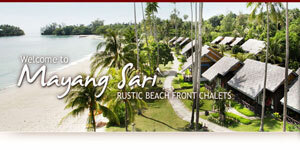 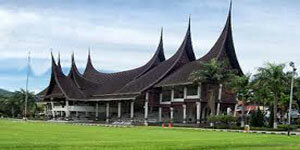 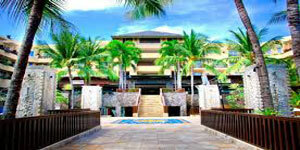 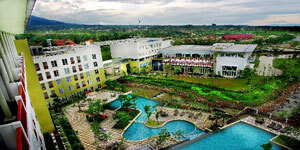 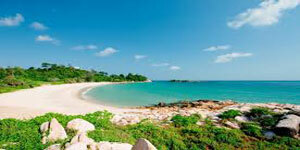 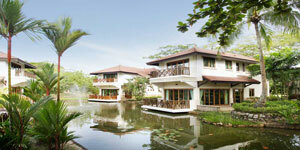 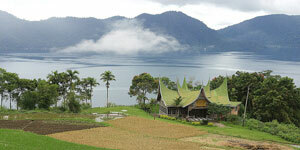 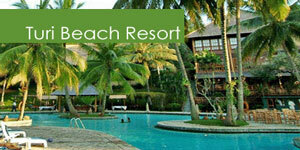 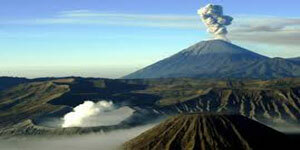 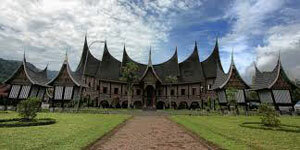 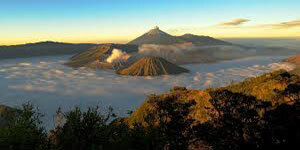 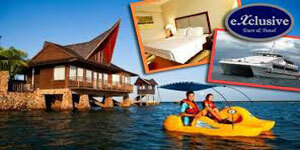 There are many package tours to Jakarta from Singapore, KL or other Asian cities. 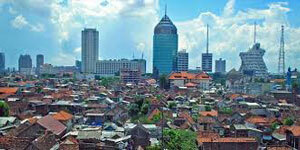 There are a few jakarta tour packages below.